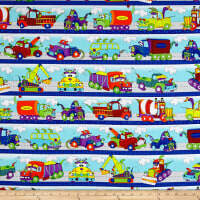 From trains and planes to cars and trucks, look no further for all things transportation. 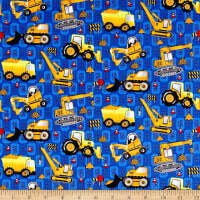 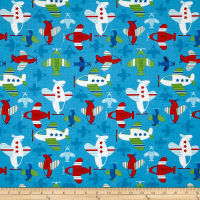 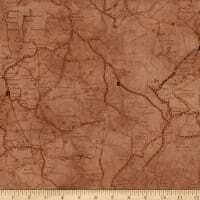 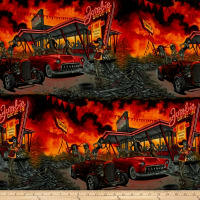 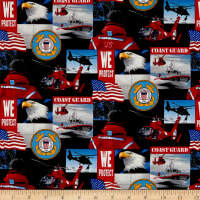 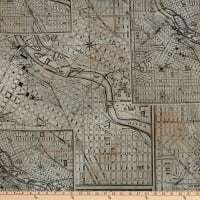 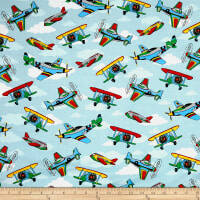 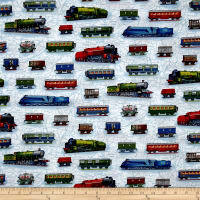 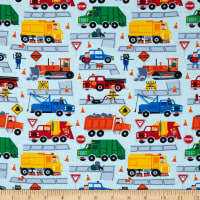 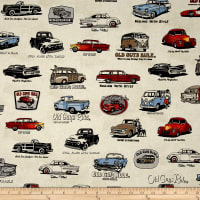 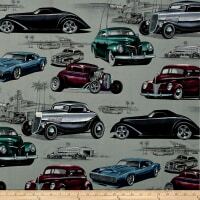 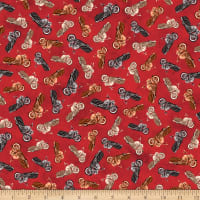 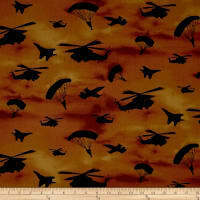 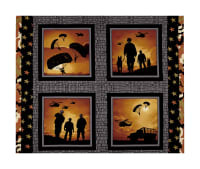 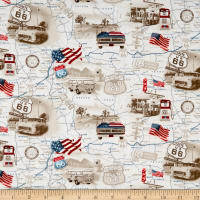 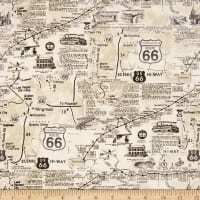 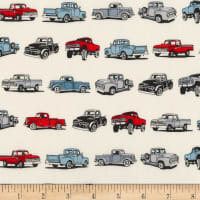 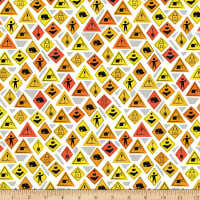 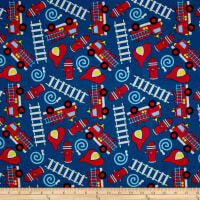 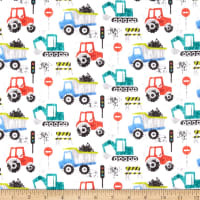 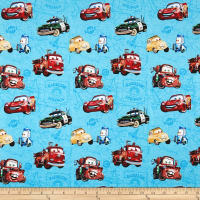 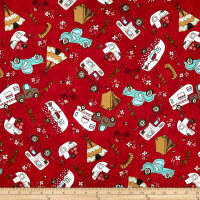 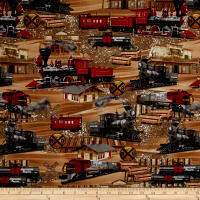 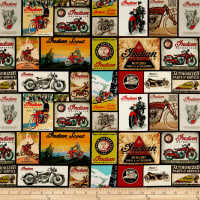 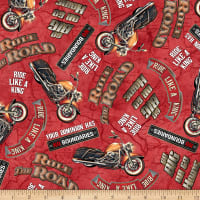 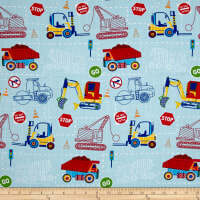 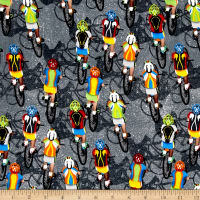 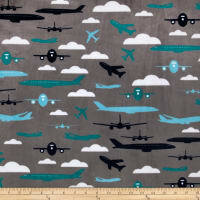 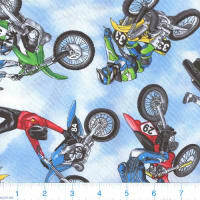 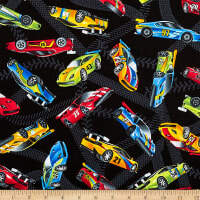 Use this fabric to create the perfect gift for pilots, fire fighters, police officers, train conductors, or transportation enthusiasts. 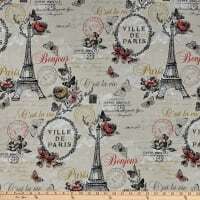 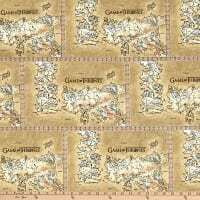 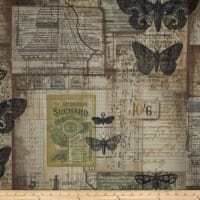 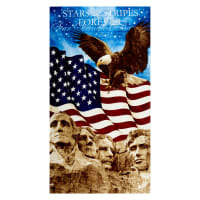 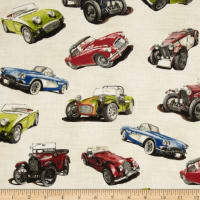 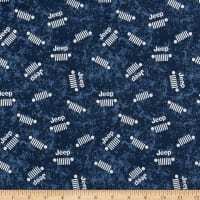 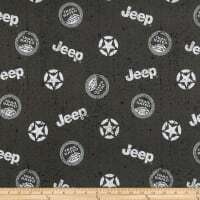 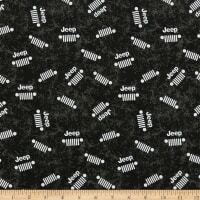 Description: Designed for Timeless Treasures, this fabric is perfect for quilting, craft projects, apparel and home decor accents. 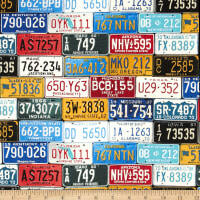 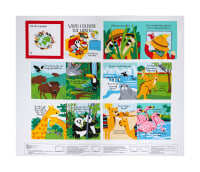 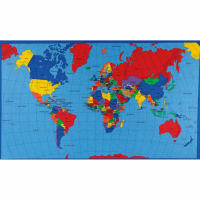 Colors include red, orange, yellow, green, black, white and light blue. 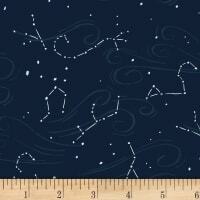 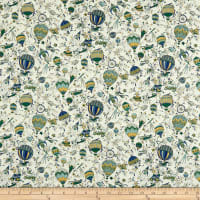 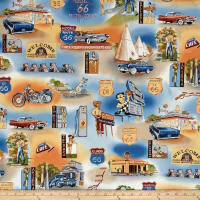 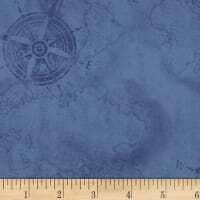 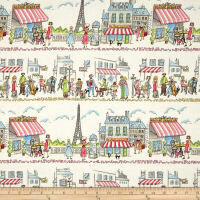 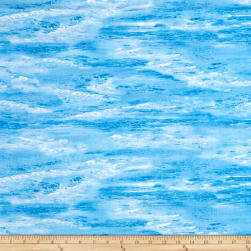 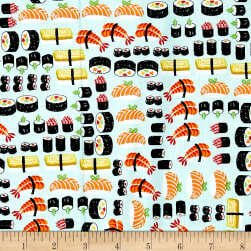 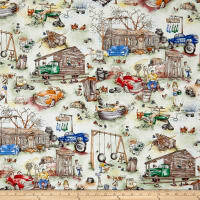 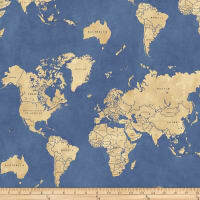 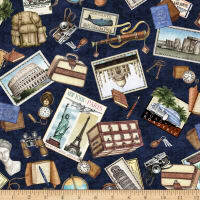 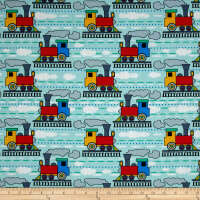 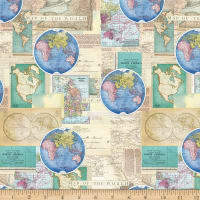 Description: From Timeless Treasures, this cotton print fabric features gentle ocean waves inviting you in to swim. 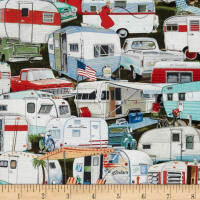 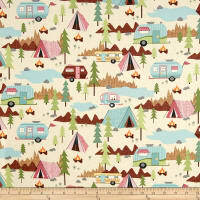 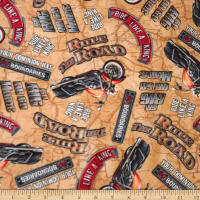 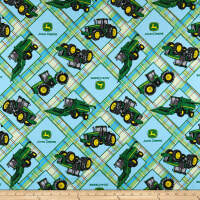 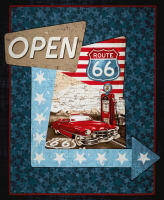 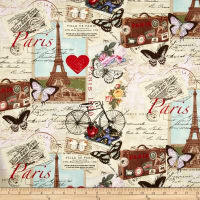 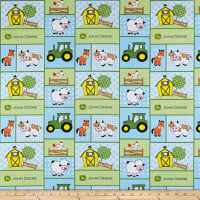 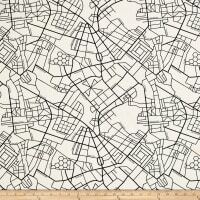 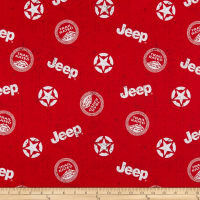 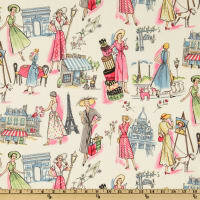 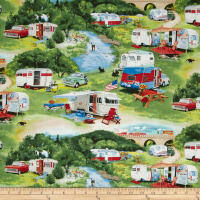 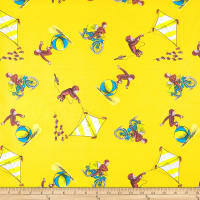 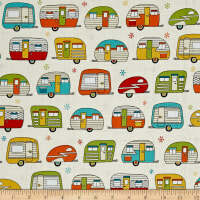 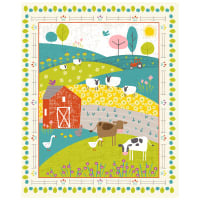 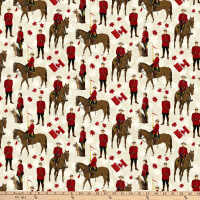 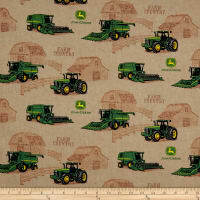 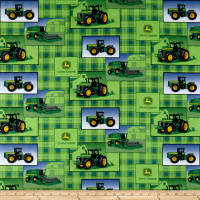 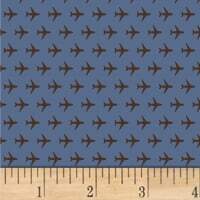 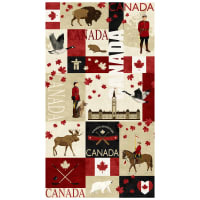 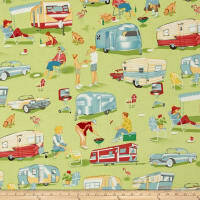 Perfect for quilting, apparel and home decor accents. 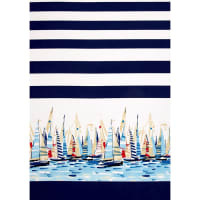 Colors include white and shades of blue. 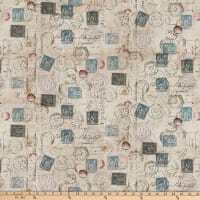 Description: Designed by Alice Kennedy for Timeless Treausres, this cotton print fabric features beautiful watercolor stripes and is perfect for quilting, apparel and home decor accents. 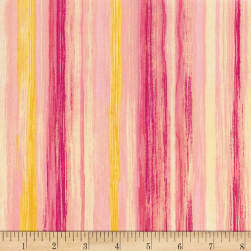 Colors include shades of pink and yellow.